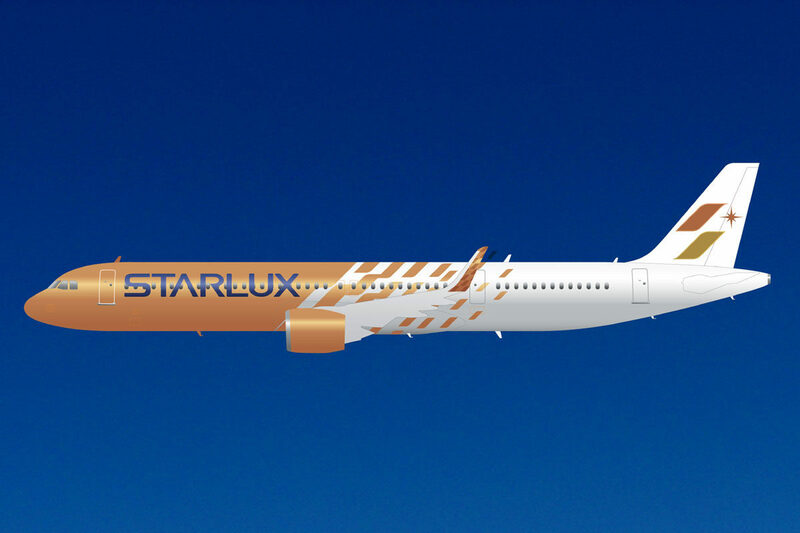 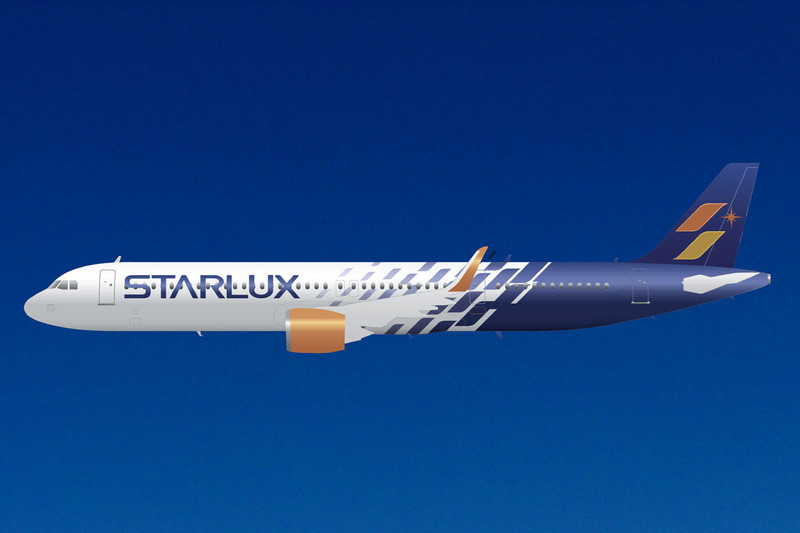 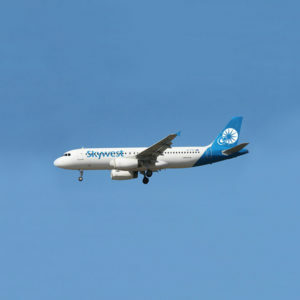 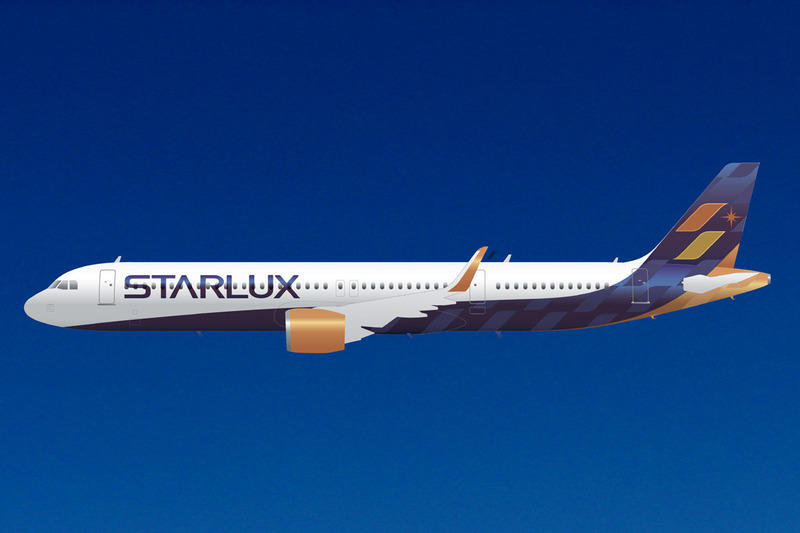 StarLux is a new Taiwanese full service airline born with the ambition to compete in the crowded market which sees China Airlines and EVA Air as key players, intending to differentiate itself as a luxury carrier. 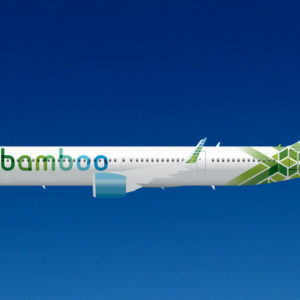 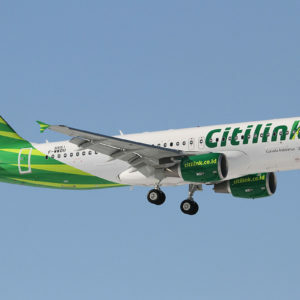 Being the logo characterized by two similar rich metallic hues, ZGD focused on simplicity and contrast of complementary colors to create a stronger character for the livery. 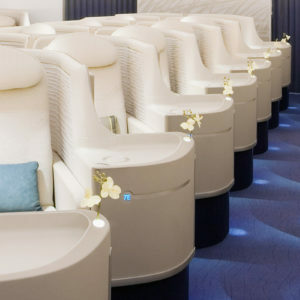 Refined patterns with soft contrast between metallic and matt finish were also used in both livery and interiors to match the refinemement level found in luxury fashion products & accessories. 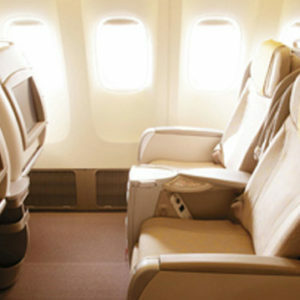 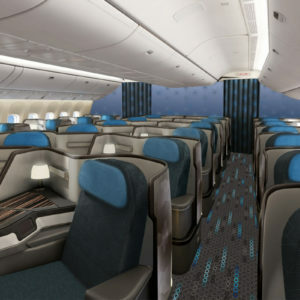 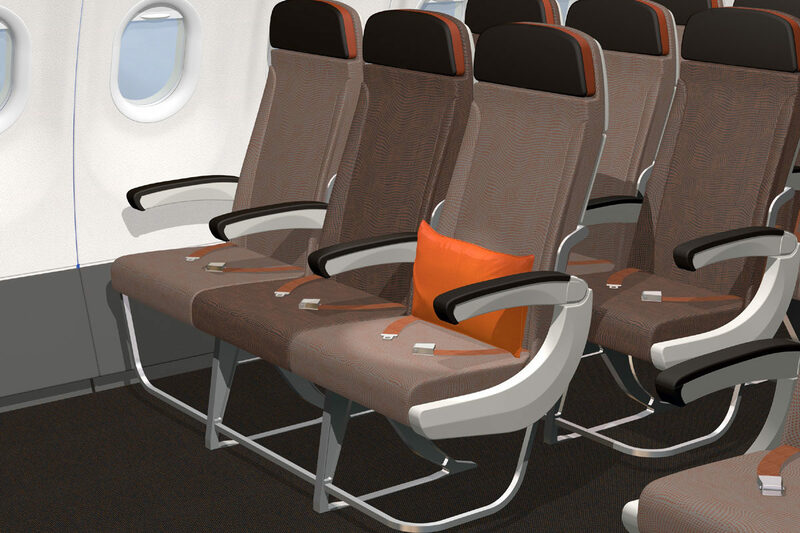 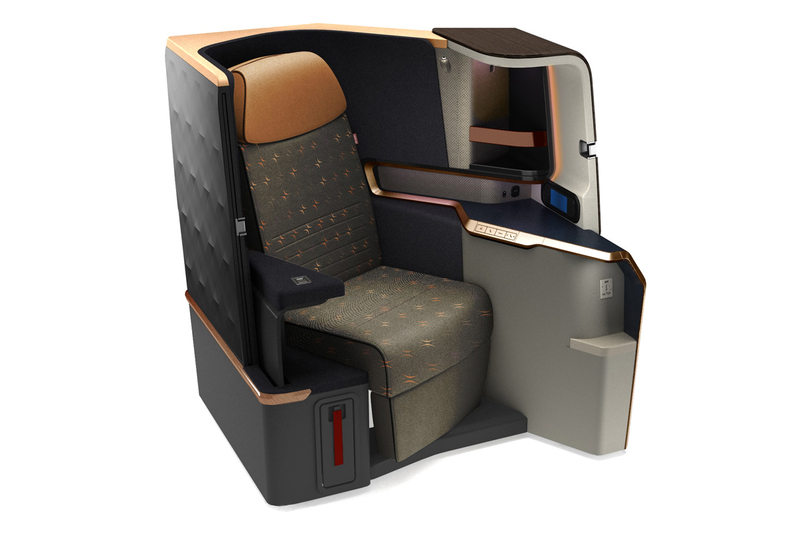 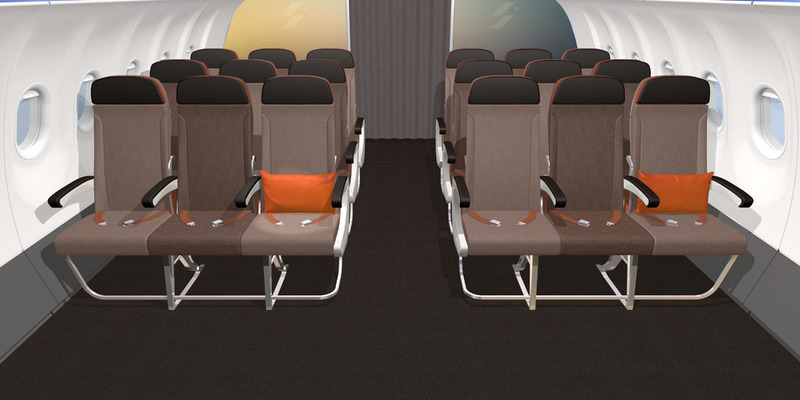 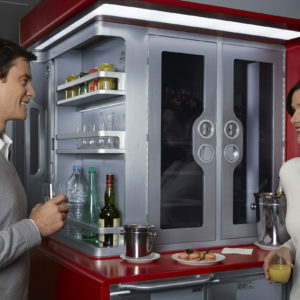 Considered the airline preference for textile for all classes, the proposed interiors feature fine patterns, low contrast, with some calculated use of leather and more vivid color accents.